Chris Sheldon has produced and mixed some outstanding records in his time for artists including the Foo Fighters, Feeder, Twin Atlantic, Skunk Anansie, Biffy Clyro & The Boxer Rebellion. 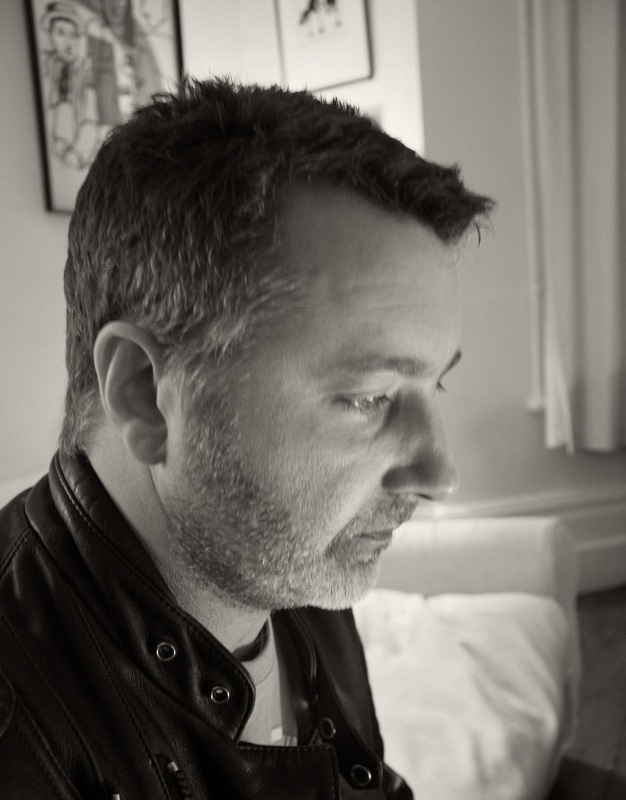 He is based in London and has recently mixed Feeder and Reigning Days as well as producing and mixing the latest Therapy? album.